…On the 3rd largest lake in the state! 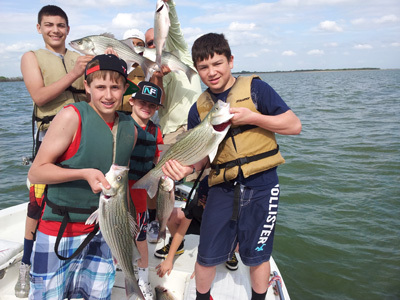 MY PERSONAL GUARANTEE….. YOU WILL HAVE FUN AND YOU WILL CATCH FISH! 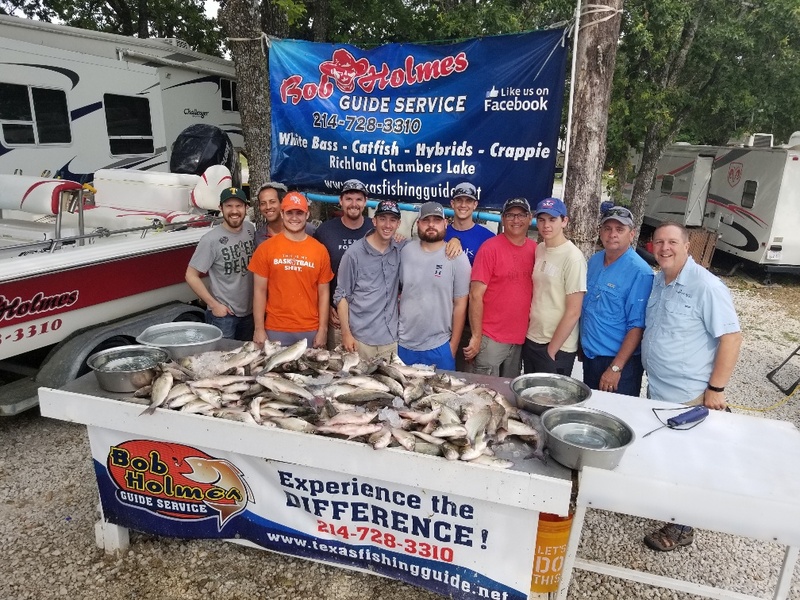 Your guide, Bob Holmes, is the longest continuous running fishing guide with over 24 years of fishing experience and vast knowledge of the Richland-Chambers Lake, which is 15 miles east of Corsicana, Texas, on Hwy 287 south. 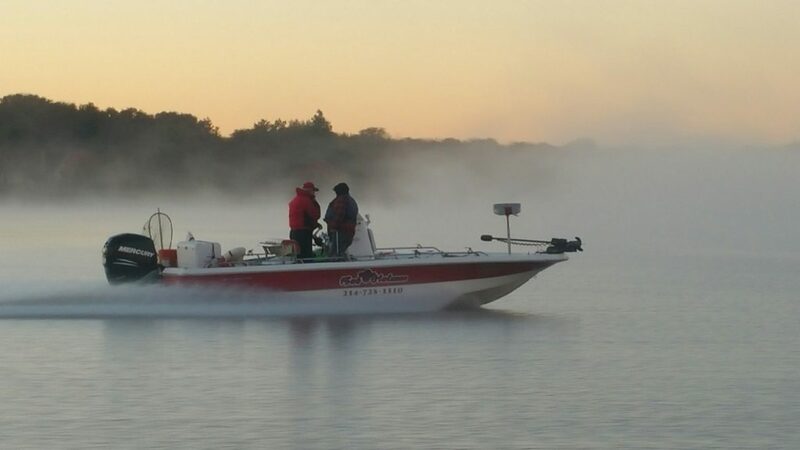 As a professional angling guide, Bob is dedicated to giving you the best in service, hospitality and sharing his respect for the natural beauty that is Richland-Chambers Lake. 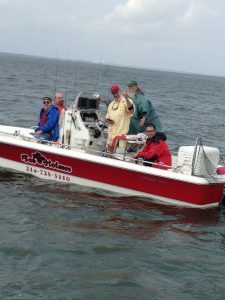 Bob Holmes Guide Service uses top of the line equipment and that includes the boats. Hummigbirds Helix 12 coupled with Hummingbird 360, Hummingbird 1197 along with Lorance 111. Both boats equipped with Mini Kota Ulterra, 112 pound thrust 60 inch shafts. We use depth finders on the Big Red, Quality rods, Shimano reels and the finest artificial baits. Bob Holmes Guide Service wants to give you everything you’ll need to land that prize fish that will be the topic of stories for years to come! Wanted to let you know just how much I enjoyed fishing with you, Mark & Jay Harbin on Tuesday. I have fished for a long time, but had never caught hybrids like we did. It was one of those once in a lifetime trips that I will always remember. Thank you Bob for making it such a fun time. You are a first class man, fishing guide, and someone who I am proud to call my friend. Even better to call you my brother. I ask that you take care of yourself so that we can have many more years of fishing together. If I can ever do anything for you, let me know. No Group is Too Big! Reserve a Corporate Trip your clients and employees will never forget!